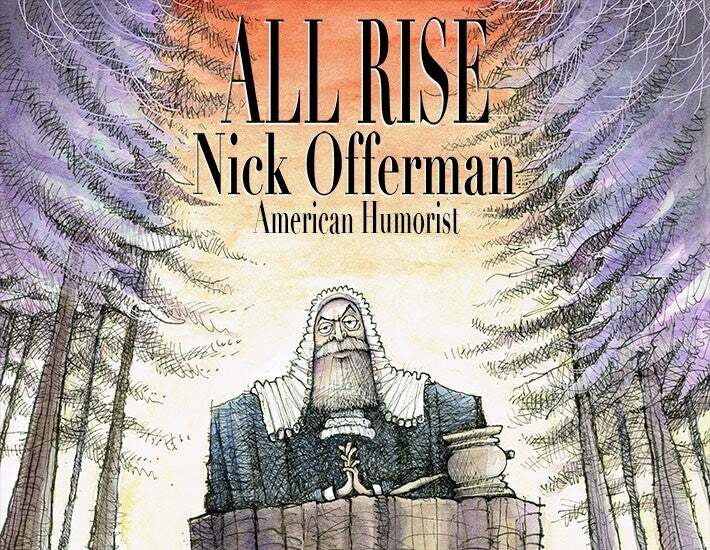 Award-winning actor, writer, woodworker, and comedian Nick Offerman announced that he will be hitting the road for the first time since 2017, with his brand-new live show, ALL RISE. The public gatherings will be held at theatres in 37 cities across the country, kicking off July 20th in Thackerville, OK with stops in Chicago, San Francisco, Washington DC, New York City, Cleveland, Tampa, Phoenix, and more before wrapping December 14th in San Diego, CA at the Balboa Theatre. The tour includes a December 6 performance at Barbara B. Mann Performing Arts Hall at FSW. Tickets for the Fort Myers date go on sale Friday, March 22 at 10AM at the Box Office, online at www.bbmannpah.com or call (239) 481-4849. Nick Offerman’s most loyal fans can get tickets before the general public beginning Tuesday, March 19th at 10am local time using password ALLRISE.